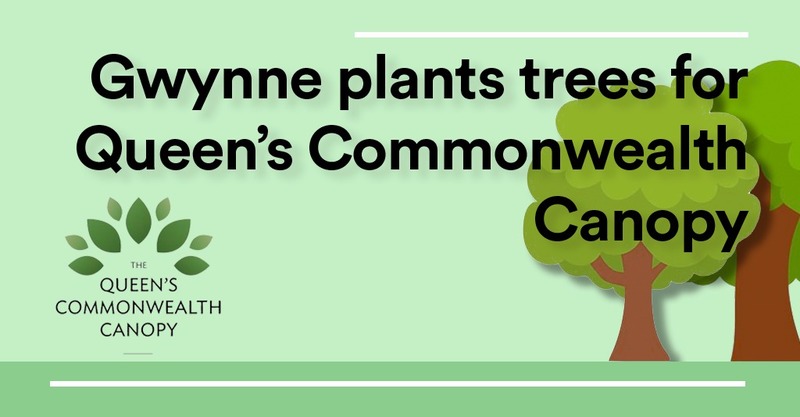 Denton and Reddish MP, Andrew Gwynne, has joined over 500 other MPs to plant trees as part of the Queen’s Commonwealth Canopy, a network of forest conservation initiatives to mark Her Majesty’s lifetime of service to the Commonwealth. The trees – a silver birch, a rowan and a hazel – were planted at Groby Road Fields at 10.00am on 30th November 2018. They were donated to Andrew Gwynne thanks to a partnership between the Woodland Trust, Sainsbury’s and ITV, which in April screened a landmark documentary, The Queen’s Green Planet, following Her Majesty the Queen and this ambitious legacy project which brings together her deeply held commitment to the Commonwealth and her little-known love of trees. 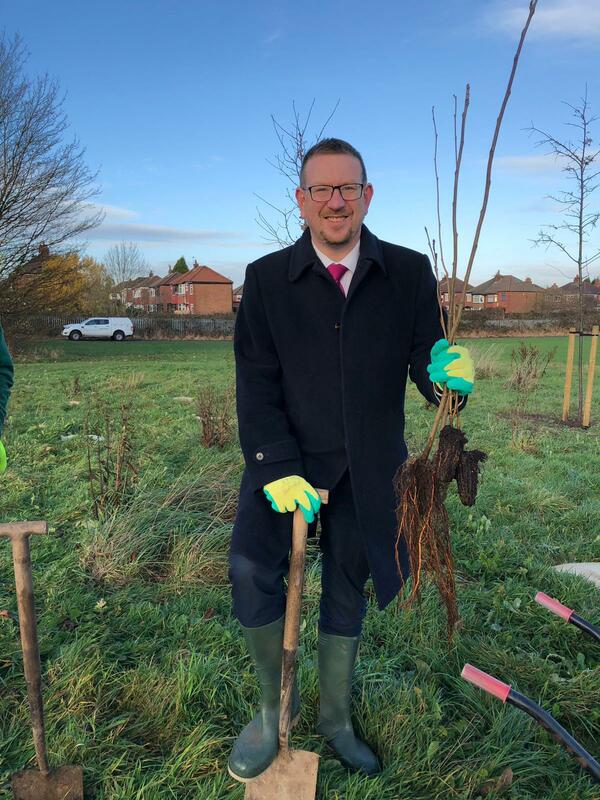 “This is a great initiative to increase tree cover across the UK and I’ll be planting these trees in suitable locations in both Stockport and Tameside. “As the Woodland Trust’s largest corporate partner, we’re committed to raising awareness of the importance of the UK’s woods and trees, and contributing to their conservation.